Just a breath away from crowds! 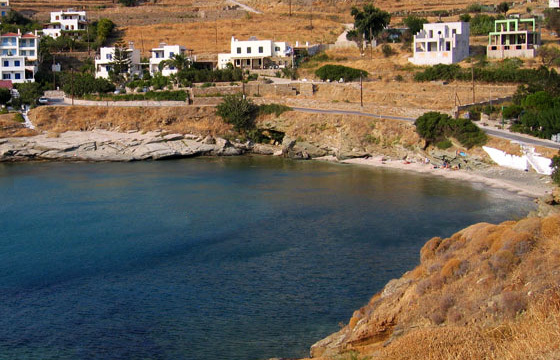 Stivari is located on the west coast of the island, 9.5 km south from Gavrio, right after Batsi. It is in reality a very small and narrow sandy bay with shallow waters, also ideal for fishing. Stivari is not organized and due to its size it is never crowded and, so, ideal for a tranquil swim.